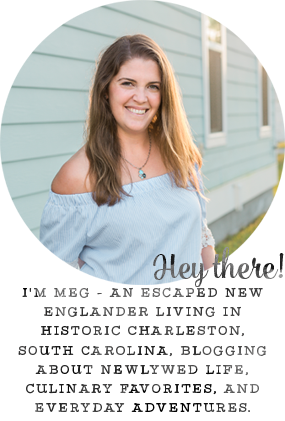 Moving down to South Carolina (almost exactly 3 years ago - happy anniversary to me! 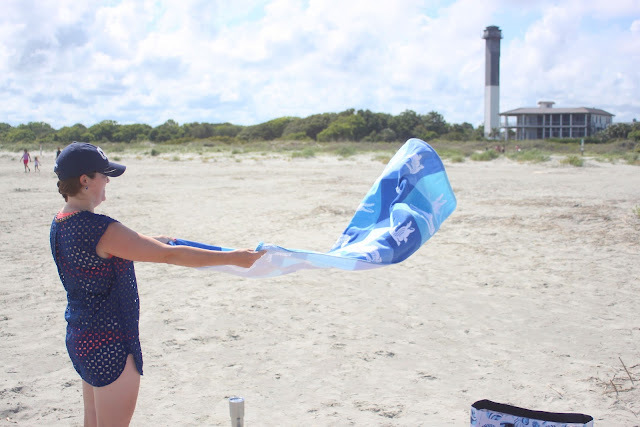 ), I was probably most excited to be back near the ocean. Yes, I know I lived in Connecticut before this, but being an hour from the water still feels like you need to pack the car and make a whole day of it. Now, I an lucky enough to have two different island beaches less than a half hour away. 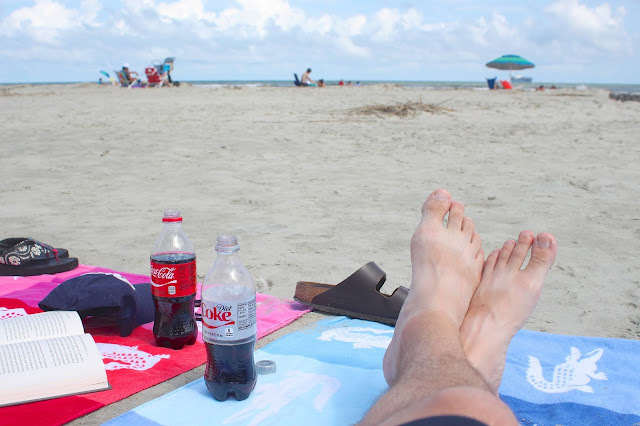 Last Sunday, after I played golf, Mike suggested an impromptu afternoon at Sullivan's Island. 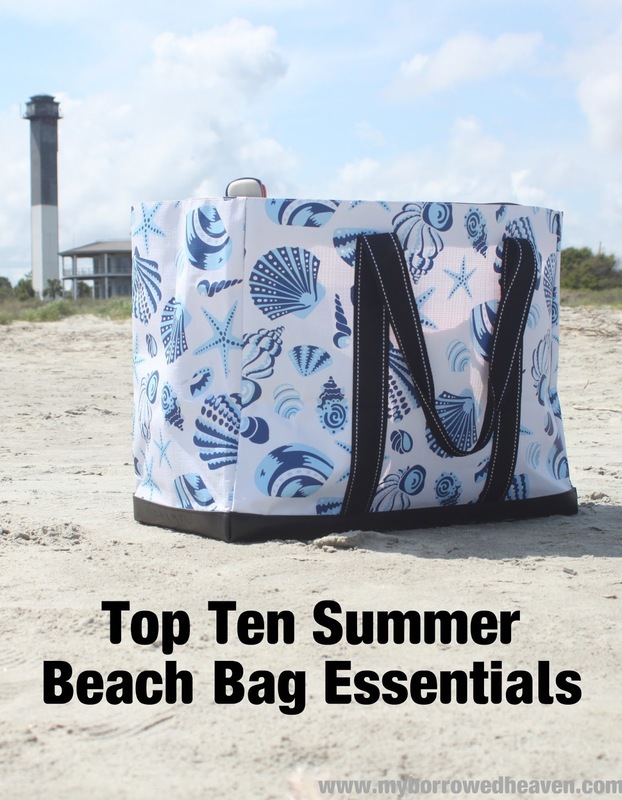 We threw our beach bag in the car, stopped at CVS for some supplies, and were there with our friends just a few minutes later. 1. 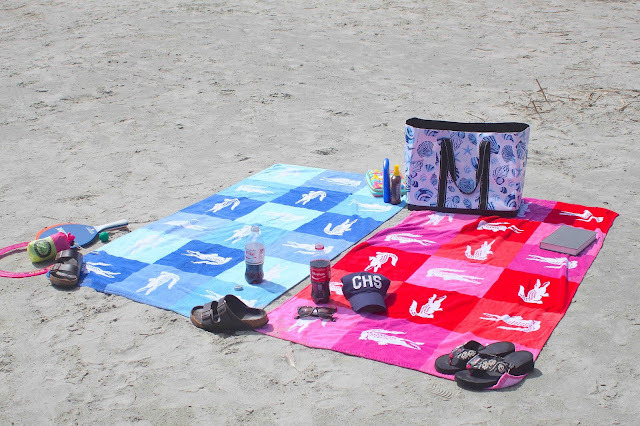 Beach towels: The bigger, the better. 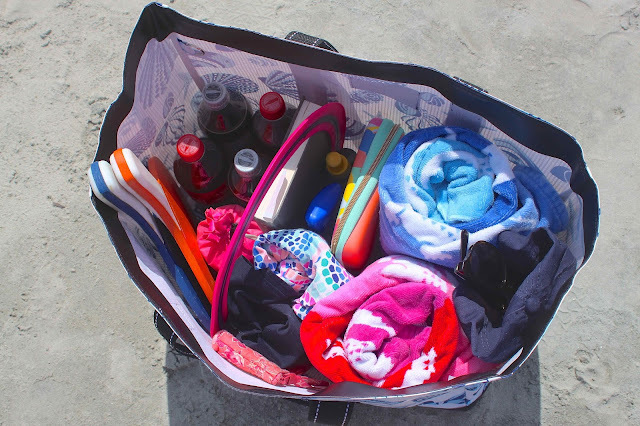 I love giant, colorful towels, and as soon as I wash them from one beach adventure, I put them back in my bag for the next beach day. 2. First Aid kit: I keep the usual items like bandages and anti-biotic ointment in my kit as well as lip balm with SPF, contact solution, and deodorant. 3. Sunscreen/Tanning oil: I always have this in my bag throughout the summer, because my Irish skin needs constant reapplying. However, the best advice I ever received about sunblock is to apply the first time before you leave home. Applying it before sweating helps it keep working longer and better. 4. Change of clothes: After splashing around in the ocean and playing beach games, sometimes it's just so comfortable to change into clean clothes before driving home. 5. 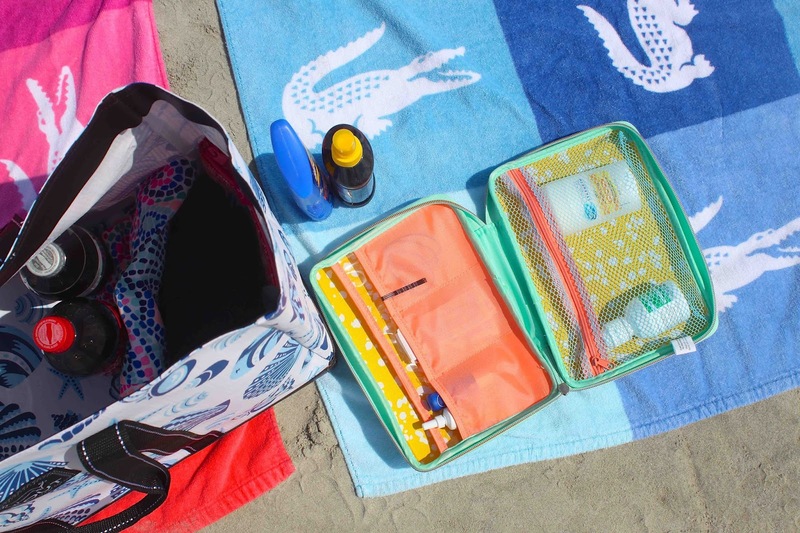 Waterproof makeup: Heading somewhere straight from the beach? I have basic concealer, mascara, and eye liner stowed away in my bag, just in case. 6. 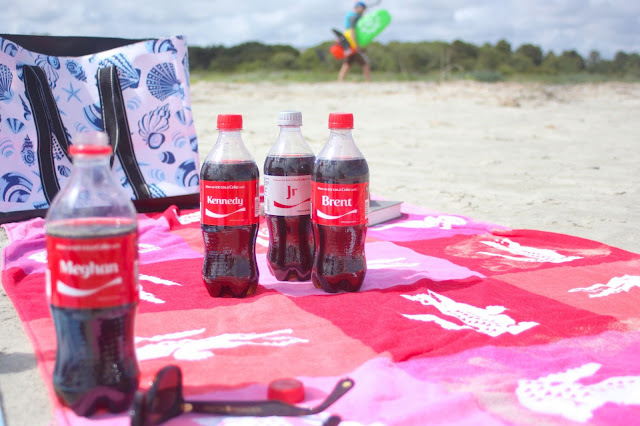 Ice cold Coca-Cola™: You can Share An Ice Cold Coke with everyone this summer. The names on the bottles are back, and this year, there are 1,000+ names available including first and last names. 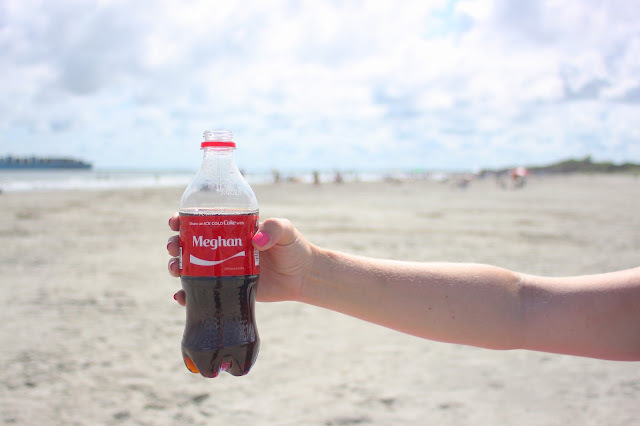 They even have my "Meghan" with an 'H!' 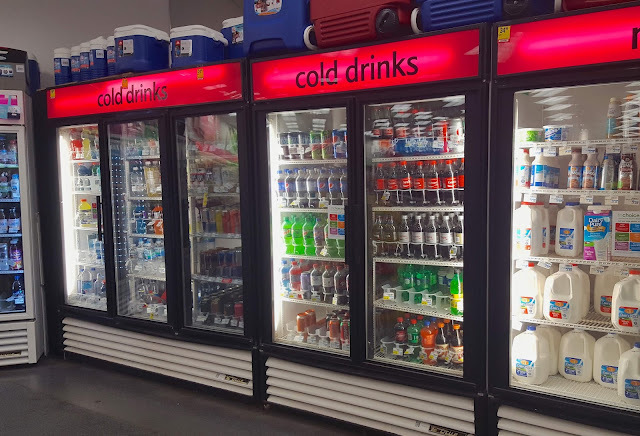 Stop by CVS when you're on-the-go for 2 for $3 Coca-Cola products when you use your CVS ExtraCare card. 7. 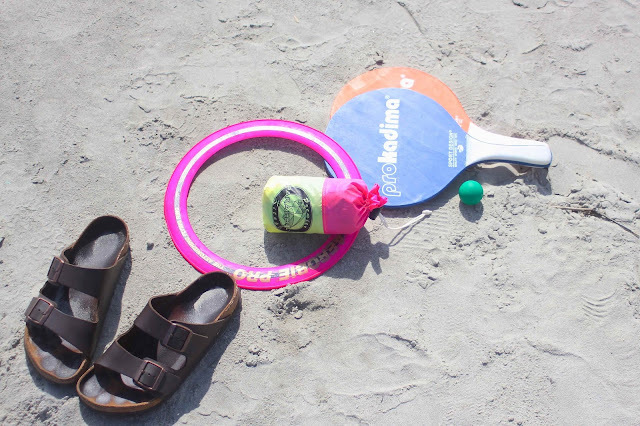 Beach games: While I love relaxing at the beach, if I'm spending a whole day there, I also love to bring games. 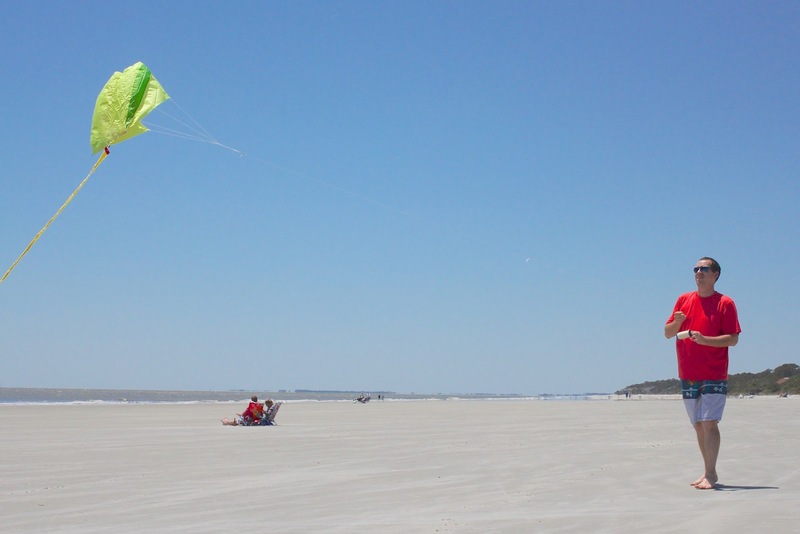 Paddle ball and frisbee are my favorites as well as flying kites. 8. Book: How many times have you gone to the beach and forgotten a book? This used to happen to me all the time. Now, I have my "beach book" in my bag at all times. It's usually a comedy book, like Tina Fey or Amy Schumer's, and it's something I can pick up for an hour or two here or there throughout the summer. 9. Hat: No matter how much sunscreen you put on, sometimes you just need to get the sun off your face. Especially when I read, I hate squinting and love the little bit of personal shade. 10. Sunglasses: I have a pair that I constantly keep in my bag. They aren't my most expensive, so I can wear them in the water and not worry about the waves or keep them on the blanket and not fear scratches from sand. There you have it; what a perfect beach afternoon! Even a spur-of-the-moment adventure can be well-planned with everything you need. Check out my full list of essentials below and pin them for yourself by hovering over the photo and clicking on the green Pinterest icon. Cheers to summer! You can find even more inspiration for your summer moments here. I do the same thing, I keep a bag yearly already packed so we can just grab it and go to the pool, the river, wherever! I always ALWAYS need sunscreen! And usually some sort of celebrity-based magazine! I'm so envious you live so close to the beach!! You are a pro by now, though- great tips and reminders. I didn't pack a first aid kit last week and we needed it a couple times for minor things. I'll be sure to remember it next time. 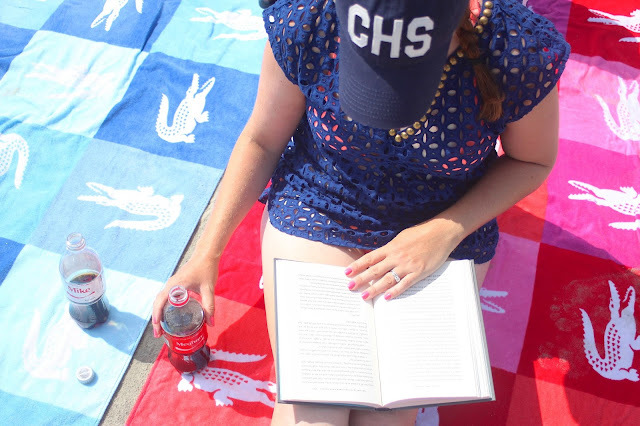 And YES to the hat, I hate squinting and trying to read too. 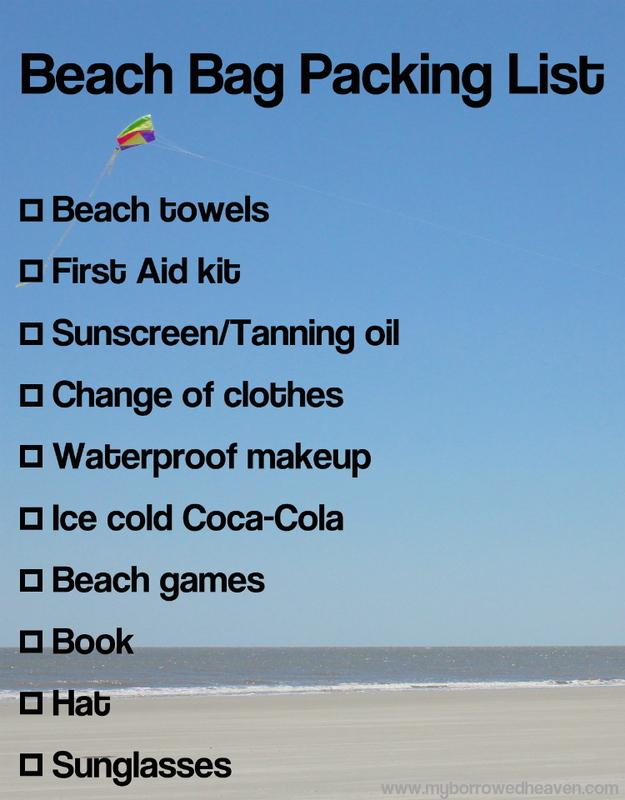 Beach list perfection!! I'm ready to pack up all these goodies now and go! 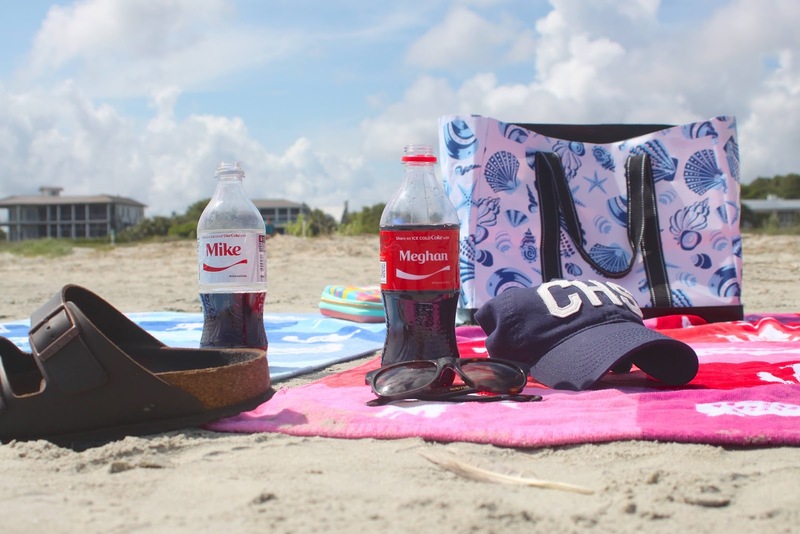 ;) I love that they have your name, complete with the "h", on a Coke bottle! Cute Coke bottles get me every time! I've never thought of a first aid kit! 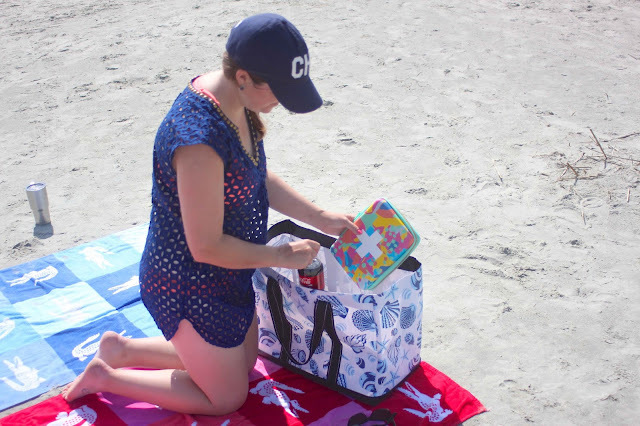 We live in the middle of beach-less Ohio but I always have a pool/beach bag all packed with towels and lotion, just in case :) A hat, sunglasses, and a book are a must-have! I seriously found my name for the first time last week, lol. It only took three years!